Welcome the Year of the Earth Pig with family, friends and business associates while savoring signature Lo Hei and other delectable festive menus at Vida Rica Restaurant, Vida Rica Bar and Lobby Lounge. Led by Executive Sous Chef, Ethan Hiew, embark on a delightfully oriental culinary journey from February 1–19, 2019. The New Year will be graced with roars of firecrackers and traditional Chinese lion dance procession from 11:00am on February 5, 2019, at the hotel lobby. To add to the festive merriment, “God of Wealth” will welcome guests and distribute “Lai Si” packets to bestow blessings of wealth and prosperity on February 5–7, 2019. Enjoyable get-togethers and family reunions are essential for a perfect Chinese New Year celebration. From 1–19 February, allow our culinary team to create the perfect traditional yet memorable menus at Vida Rica Restaurant. 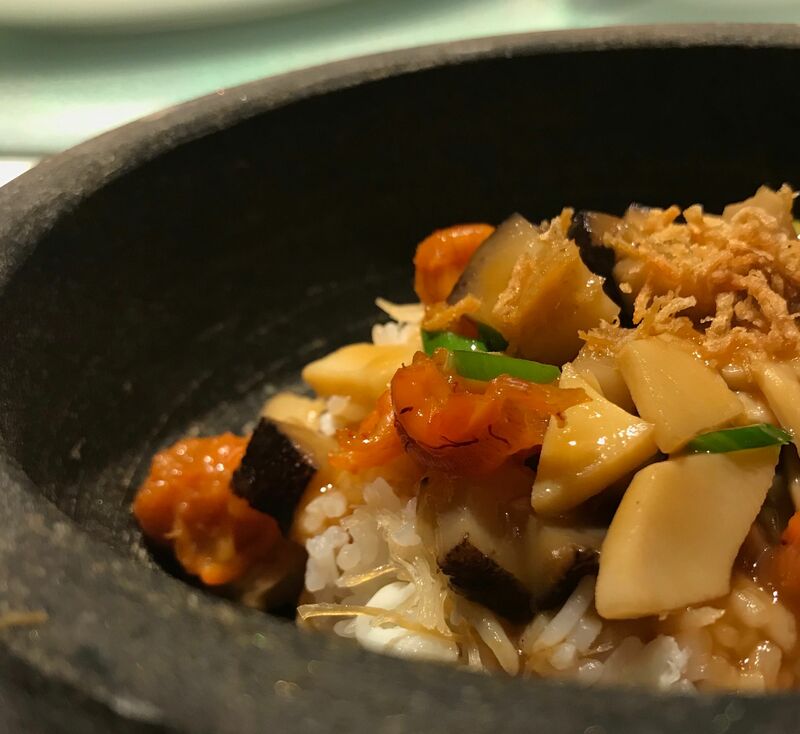 Dim sum aficionados will be pleased to learn that Chef Ethan Hiew and his dim sum masters have specially prepared a seven-course Fortune Dim Sum set lunch and another three distinctive set menus, for lunch and dinner. 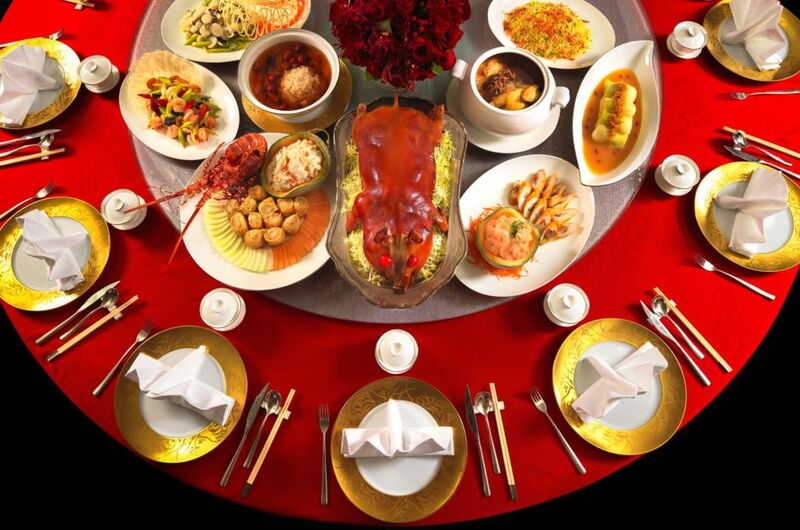 Sample the six-course Prosperity Chinese New Year menu, six-course Chinese New Year degustation menu or six-course Western degustation menu. Overlooking the stunning views of Nam Van Lake and Macau Tower, Vida Rica Bar is the ideal venue for a splendid afternoon tea and creative cocktails while capturing precious moments with family and friends. Savor the Chinese New Year Tea Time Delight from February 2–10, 2019, daily. For an extra special celebration, the Chinese New Year buffet on February 5, 2019 will be accompanied with spectacular fireworks! From South East Asian delights to exclusive Chinese New Year themed afternoon tea, celebrate this prosperous new year at Lobby Lounge. Offering three-course Prosperity Lunar MO Express menu and Chinese New Year Afternoon Tea set, pamper your loved ones with delicious offerings this festive season. Available from 1–19 February, 2019. From now until February 19, 2019, The Mandarin Cake Shop presents an enticing range of festive hampers and homemade delicacies. These will all make splendid gift sets to friends and family. The Double Happiness Gift Set, includes radish cake with abalone, conpoy, and preserved Chinese sausage while the Prosperity Gift Set, consists of glutinous rice cake with red dates and gold dust, and premium tea makes the ideal giveaway. Custom-made hampers are also available upon request. Traditional Chinese New Year takeaway delicacies are available during this auspicious time. 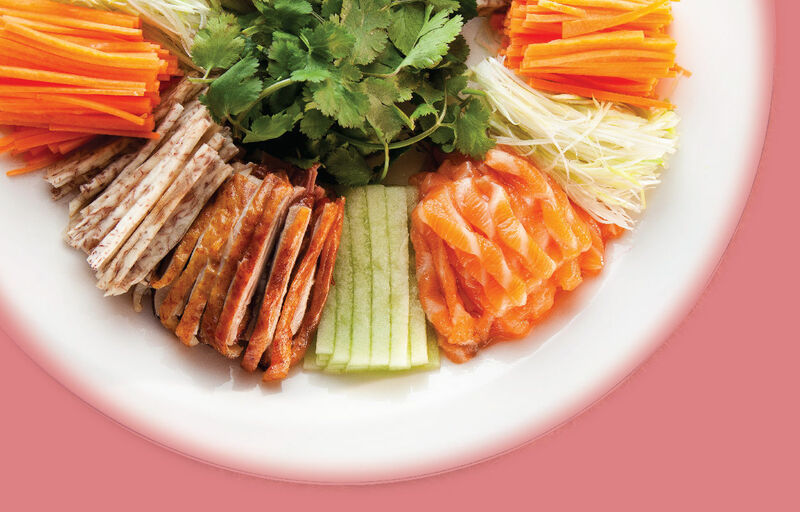 Lo Hei “Yu Sheng” with salmon, Canadian lobster or Australian two head abalone, roasted Irish Silver Hill duck and suckling pig–all beautifully wrapped, makes this the perfect takeaway to celebrate the New Year in style. Other New Year delicacies include homemade glutinous rice cake, XO sauce, Sakura shrimp sambal and other festive offerings.